Your clothes won’t lose their vibrant colors with the ColorLast™ cycle feature which uses a precise combination of a gentle wash, temperature and time. For an accurate clean can be achieved wwith Active Bloom™, an adaptive wash technology that senses the size and type of each load and adapts the appropriate water levels and wash actions. Keep an eye on your wash with the EasyView™ frameless glass lid. Shock-absorbent technology gives this lid a slow and gentle close. 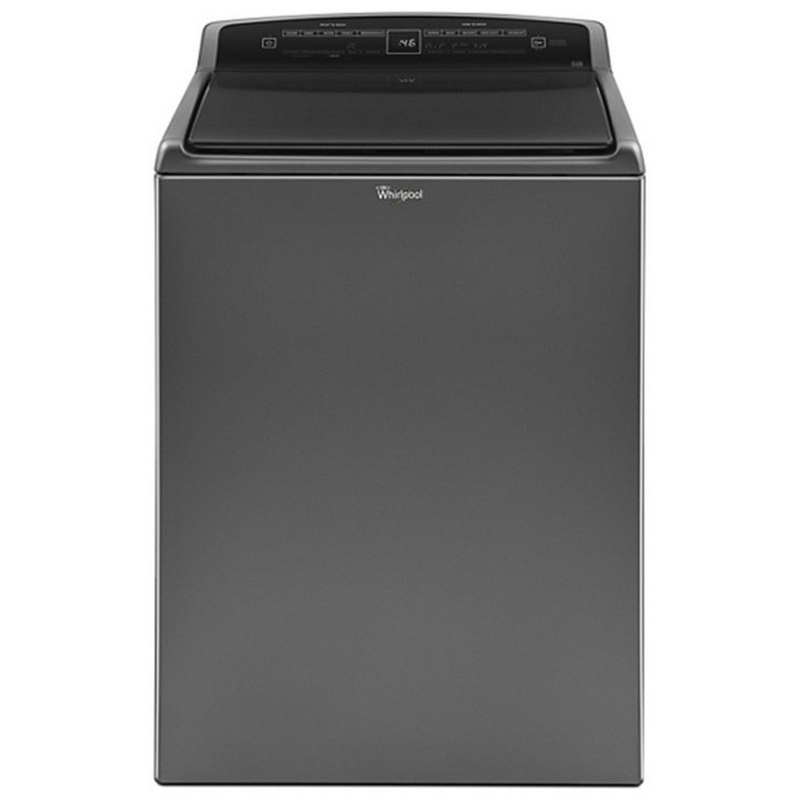 Prewash clothes and other items in the washer with a conveniently located interior faucet that gives you easy access to an instant water stream to remove loose soils. 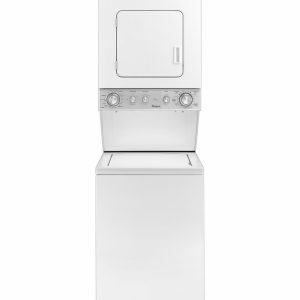 This option fills your washer to the highest water level to help rinse away loose soils. Designed so clothes have enough room to move through the wash cycle. The smooth surface and vanes also help drive clothes from the outer rim to the center where the deepest cleaning takes place. 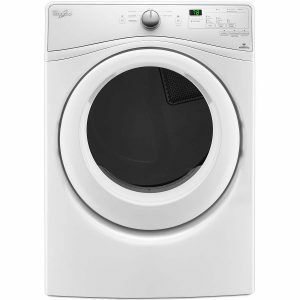 Clothing won’t fray or get damaged during wash cycles due to the drum’s design. Its stainless steel material makes for a durable rust-free drum. Save time with a cycle that can wash a load in as little as 34 minutes. 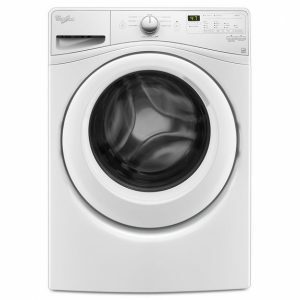 Increased spin speeds to remove more water decrease the amount of time clothes spend in the washer. The presoak option lets you skip soaking outside of the washer. 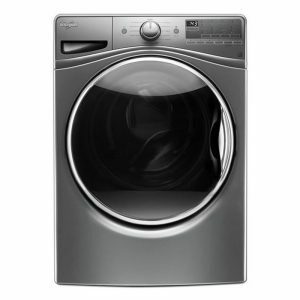 It adds extra time for your clothes in the washer before the cycle starts. After 30 minutes, the wash cycle will start automatically.